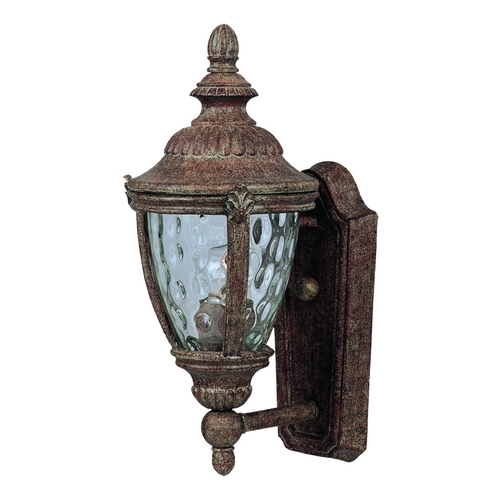 The following are detailed specifications about the Maxim Lighting Morrow Bay Dc Earth Tone Outdoor Wall Light. 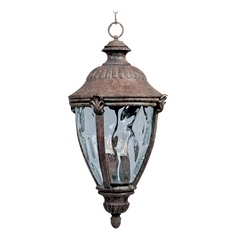 This clear glass outdoor wall lantern comes from Maxim Lighting's Morrow Bay DC collection. It features cast aluminum hardware with a clear glass shade that brings bright ambient light to your porch, patio or other outdoor area. 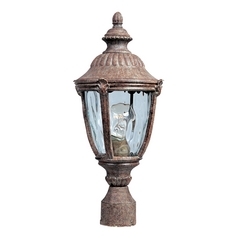 Use this traditional brown fixture by itself beside your entrance door to welcome you home. 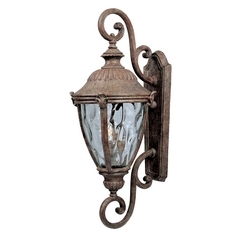 This wall lantern features an earth tone finish that melds perfectly with any style of home. 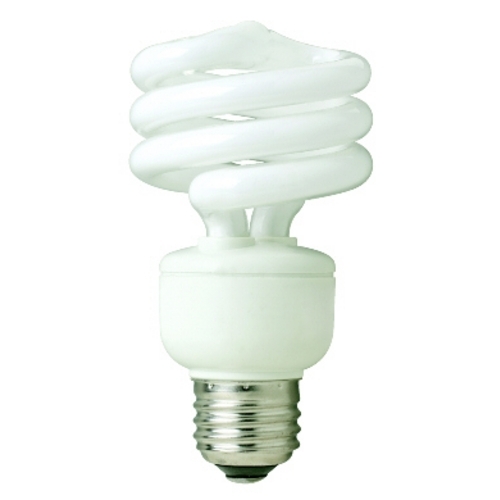 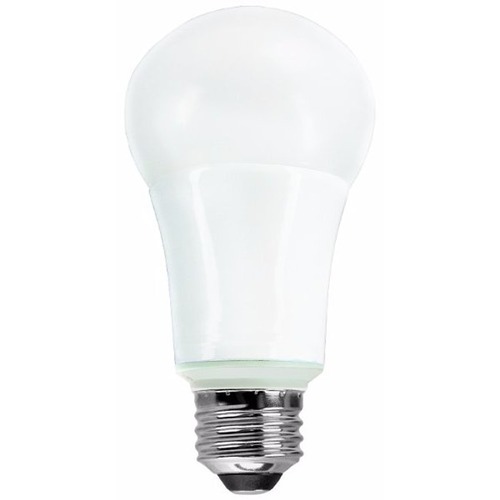 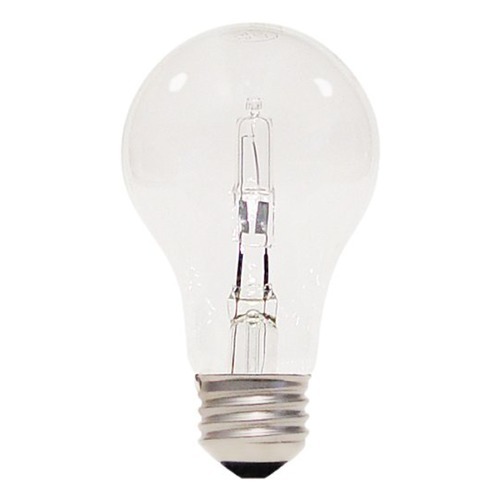 The light fixture requires one medium-base incandescent light bulb of up to 100-watts maximum. 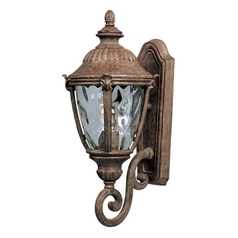 This Maxim Lighting Morrow Bay Dc Earth Tone Outdoor Wall Light is part of the Morrow Bay DC Collection from Maxim Lighting. 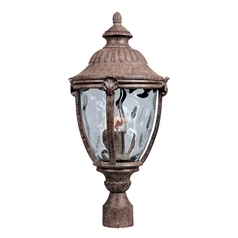 The following items are also part of the Morrow Bay DC Collection.